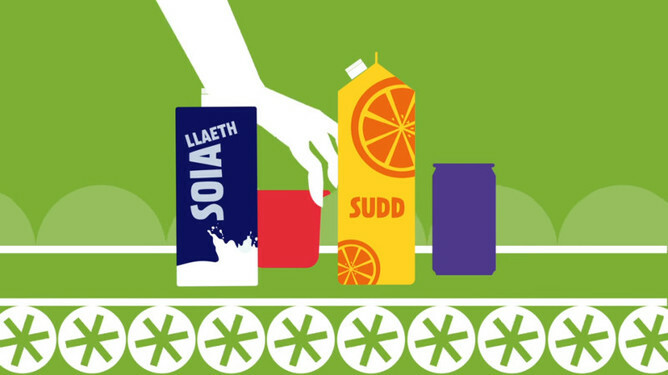 Recycle for Wales has a suite of animated videos in English and Welsh that show the recycling journey. They must be used in accordance with our terms and conditions and must not be amended in any way without permission from WRAP. Our terms and conditions can be found here - https://partners.wrap.org.uk/terms-of-service/. Our preference is for partners to embed these videos; however we appreciate that sometimes users may need to play these videos in presentations or at roadshows when there is no internet access. Please ensure that you credit Recycle for Wales. Click here to find details on how to embed a video on your site. http://bit.ly/1IteCRP.